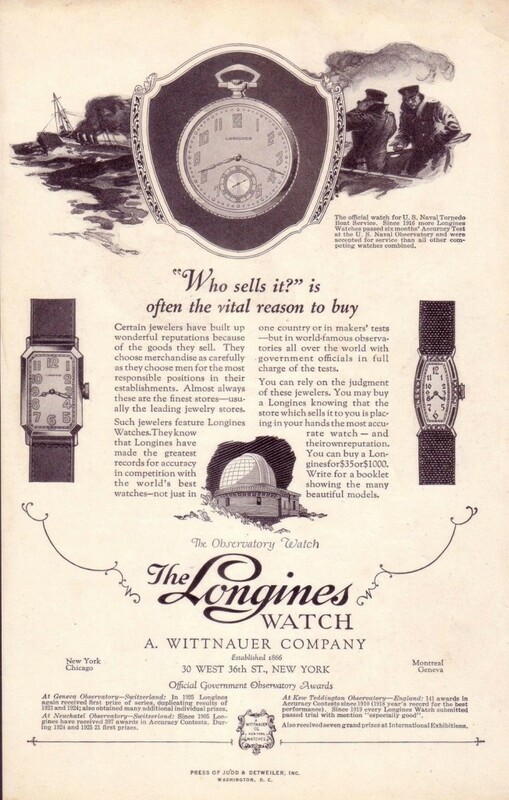 “Time On His Hands” by Seelenfang (http://www.sejiaku.tumblr.com/) for Strickland Vintage Watches. 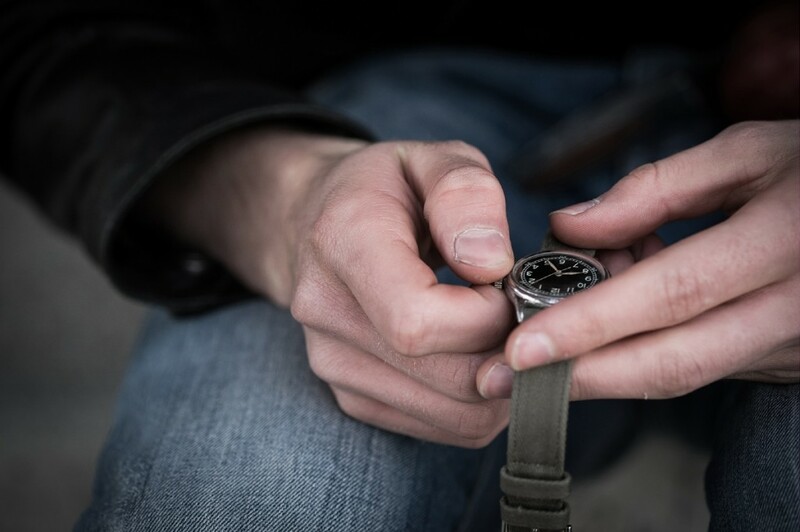 Special thanks to Daniel Rancic , who is winding his 1945 WWII Bulova ordnance wristwatch in this photo. 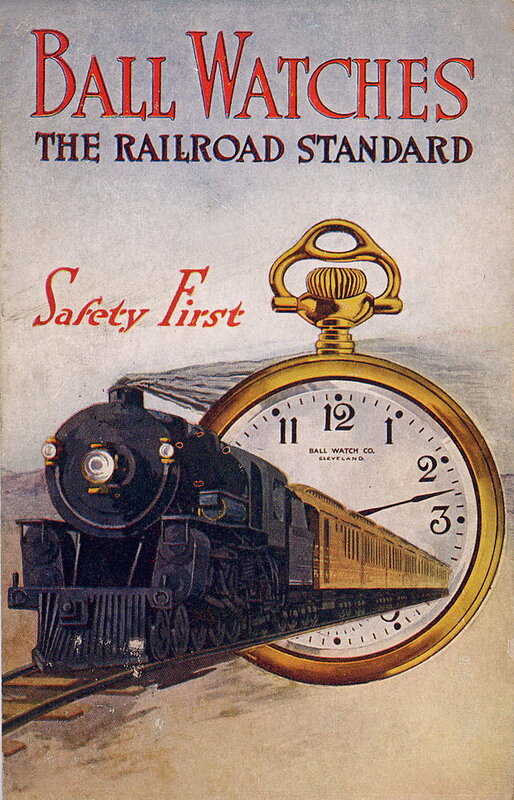 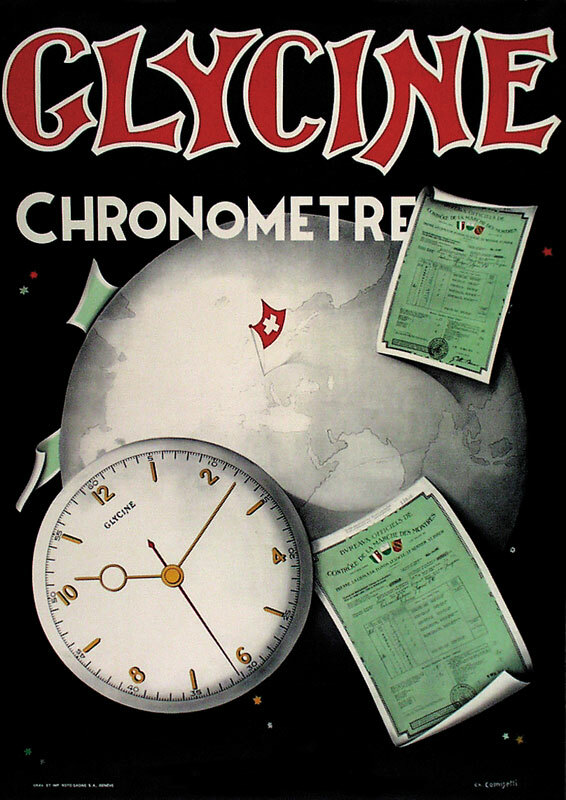 Ball Watch Company poster advertising superior railroad timepieces, circa 1925. 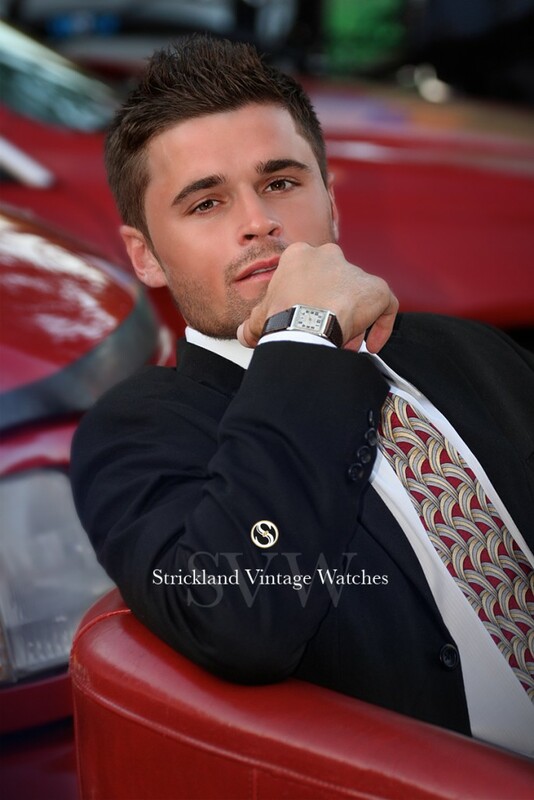 Combine the stunning beauty of SVW Calendar Girl Frankii Wilde with the artistic gifts of Jade Turnbull Photography and you can’t look away. 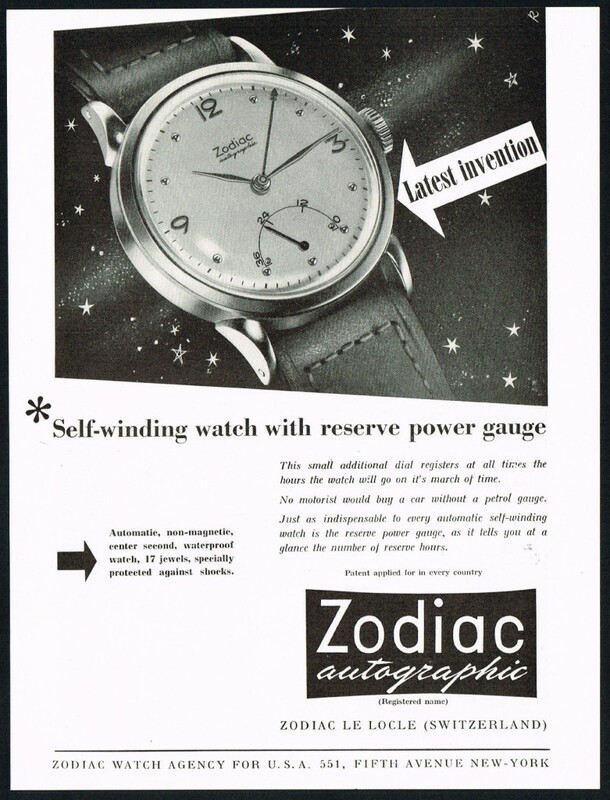 1950 Zodiac Autographic wristwatch advertisement featuring its latest self-winding watch. 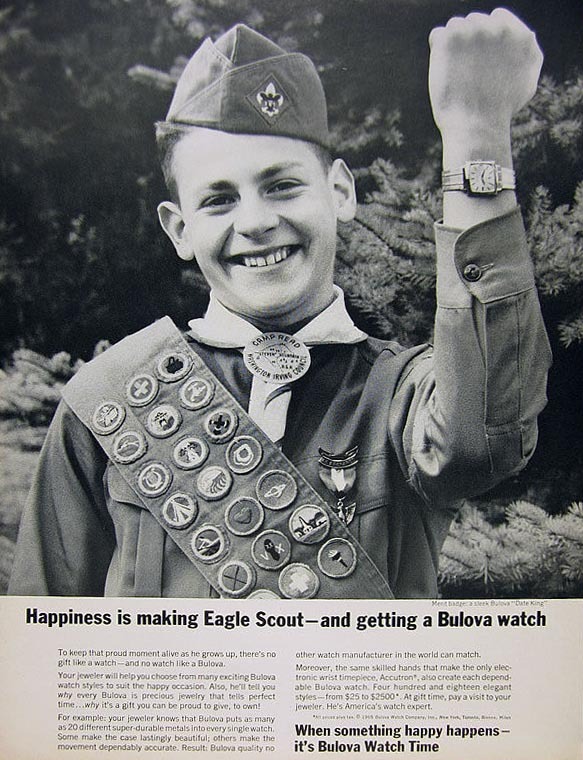 Inspiring Bulova Watch Company featuring an Eagle Scout, circa 1965.